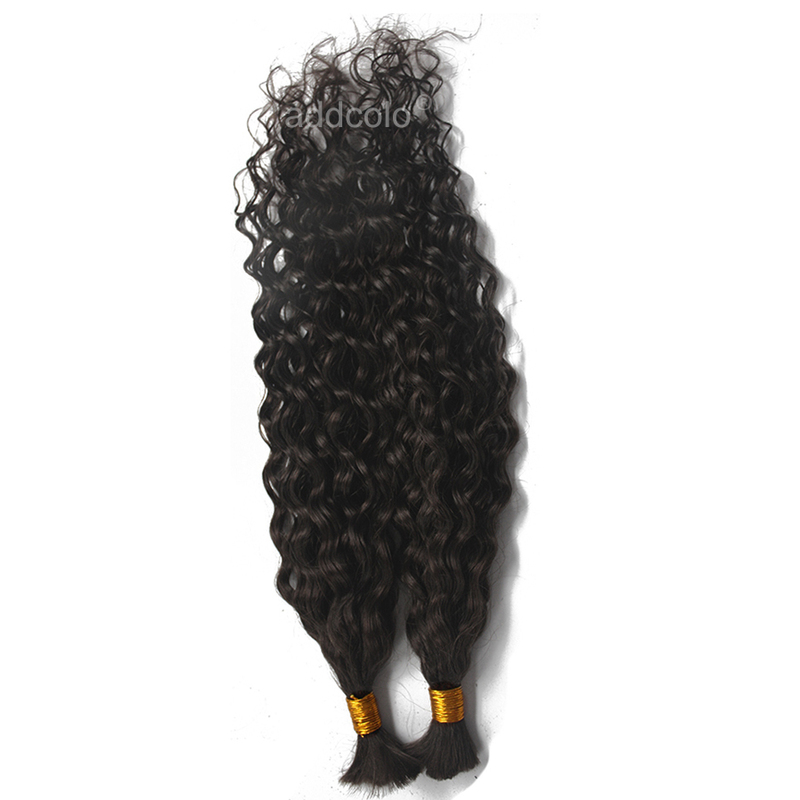 The Curly Remy Brazilian bulk are perfect for any occasion and everything you need in one texture. 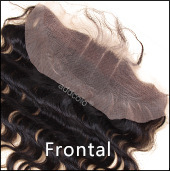 This hair bulk has the ability to straighten, curl, or wet and scrunch when time is short. 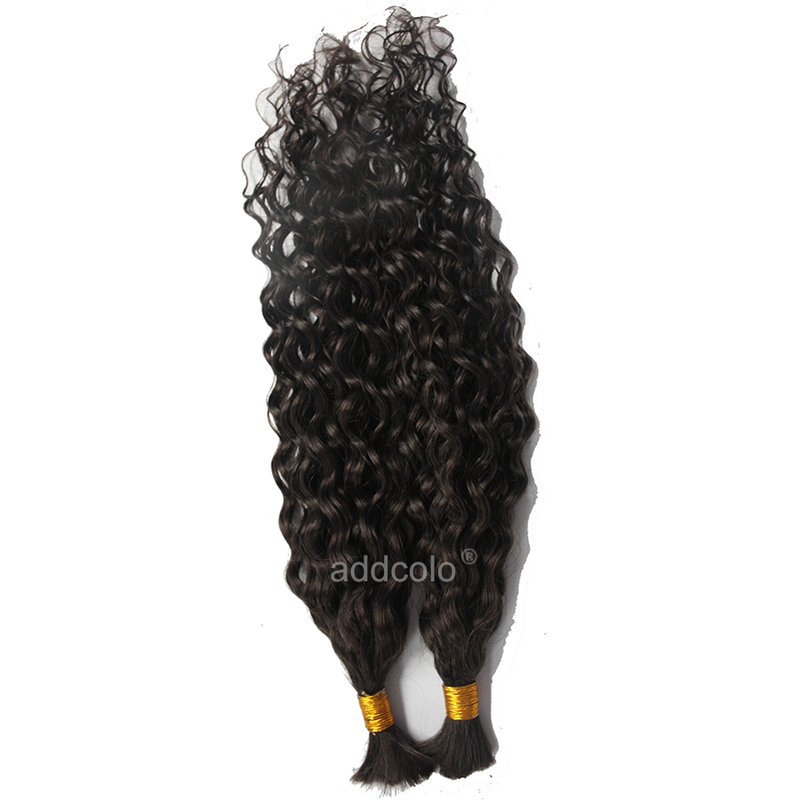 If you adapt to change well, the versatility of the loose curly remy hair is perfect for you. 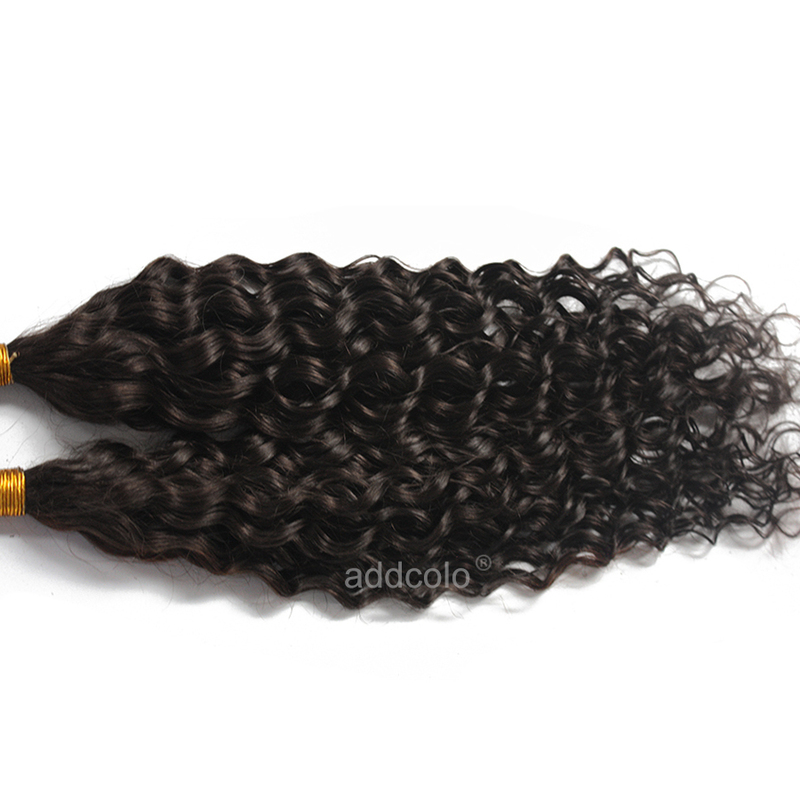 Keep them guessing and daring to find out the magic behind your alluring, curly Brazilian hair! Now you have 6 colors can choose. other color can be customized as your request. 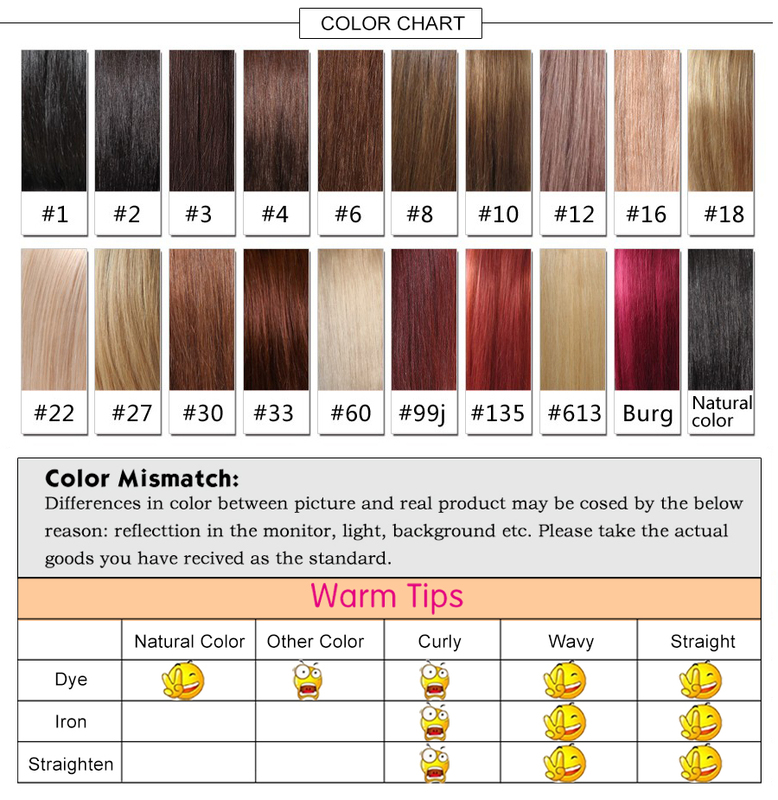 I really love this hair , when it first arrived it was very soft , after installment it remained soft . very fast delivery,beautiful hair no smell,good costumer service.I will be buying more. Many many thanks, you guys are the best. I got my hair in a very good condition. Hair so soft, so full and soft. Just today alone i got customers for you. I get compliments everywhere. 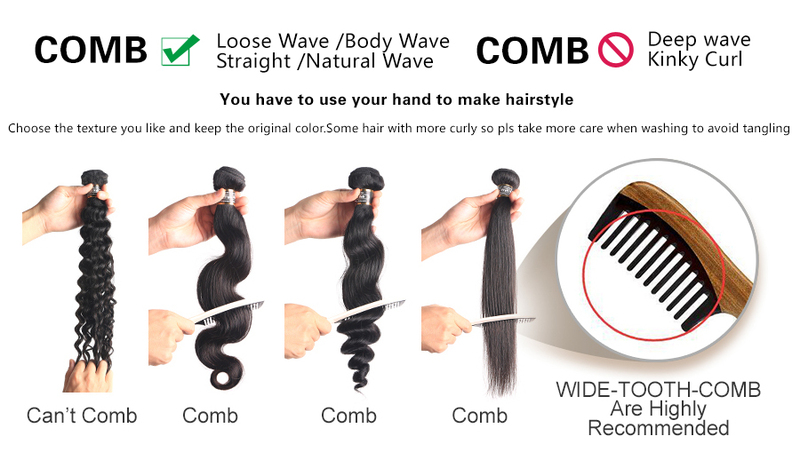 Reliable vendor, reliable and good hair. 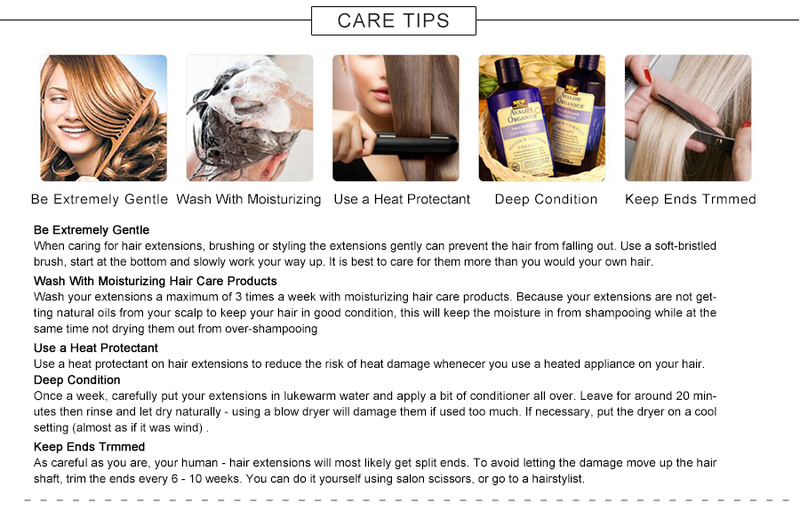 I recommend addcolo hair 100%. Fast delivery. Hair was soft with beautiful curls. Definitely buying again! I'm loving this hair! Super soft! 10 stars! And the service was fast. The store communicated with my very fast! Will be purchasing again! The hair was packaged very nicely & the quality was amazing. I cowashed the hair and deep conditioned it overnight & the curls still held up. I havent installed the hair , will update after installed. 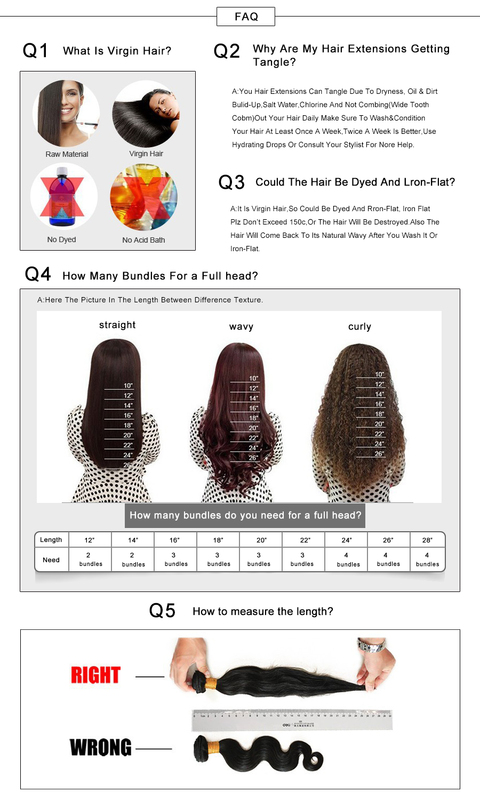 Question about 【Addcolo 8A】Bulk Human Hair for Braiding Brazilian Hair Curly Hair is Successfully Submitted.